Jackson-Energy efficient with 3324sqft of smart home technology. Open concept allows you to entertain with ease or retreat to formal Living. Granite/Quartz throughout. Kitchen with SS appliances and huge island leads to Signature GameDay Porch. Warm up by the fireplace in Great Room. Beautiful wrought iron spindles accent staircase. Plenty of privacy with an In-law suite on Main level & Owner and Teen Suites located on 2nd. Owners suite offers tiled shower and separate tub. Large WIC's. SchoolsClick map icons below to view information for schools near lot 24 Maple Creek Court Cataula, GA 31804. Home for sale at Lot 24 Maple Creek Court Cataula, GA 31804. Description: The property at Lot 24 Maple Creek Court Cataula, GA 31804 in the Maple Creek subdivision with the MLS# 171906 is currently listed for $344,900 and has been on the market for 22 days. 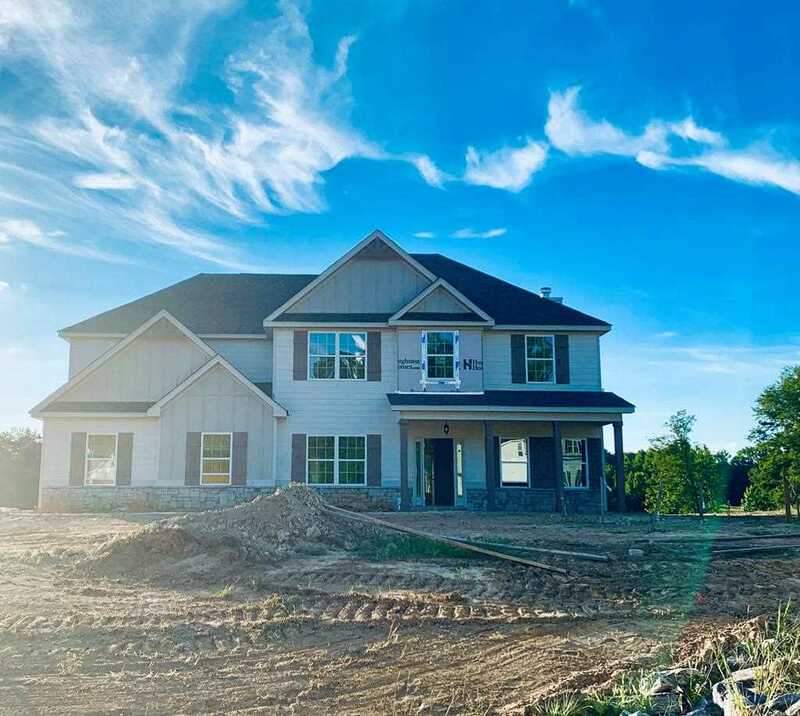 You are viewing the NTREIS listing details of the home for sale at Lot 24 Maple Creek Court Cataula, GA 31804, which features 5 bedrooms and 4 bathrooms, and has approximately 3324 sq.ft. of living area.